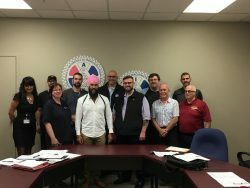 Machinists back a winner – Singh takes NDP leadership! 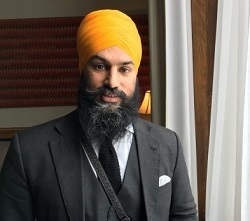 Toronto, ON – Jagmeet Singh is the new leader of the federal New Democratic Party with a resounding first-ballot victory by a margin of 53 per cent in the NDP leadership in Toronto Sunday night. Singh, 38, defeated challengers Niki Ashton, Charlie Angus and Guy Caron. 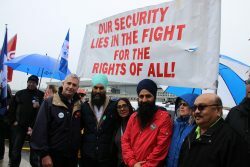 Singh, a criminal defence lawyer who speaks fluent French and Punjabi, has represented the riding of Bramalea-Gore-Malton in the Ontario legislature since 2011. He was named deputy leader of the Ontario NDP in 2015. Singh says he will not immediately seek a seat in the House of Commons until he has had time to increase his profile outside of the House.